I’d like to introduce you all to a friend of mine, Darrell O’Neal. We initially met many years ago when we were both working at Deveroes, which used to be a shoe and clothing store based out of Cincinnati. 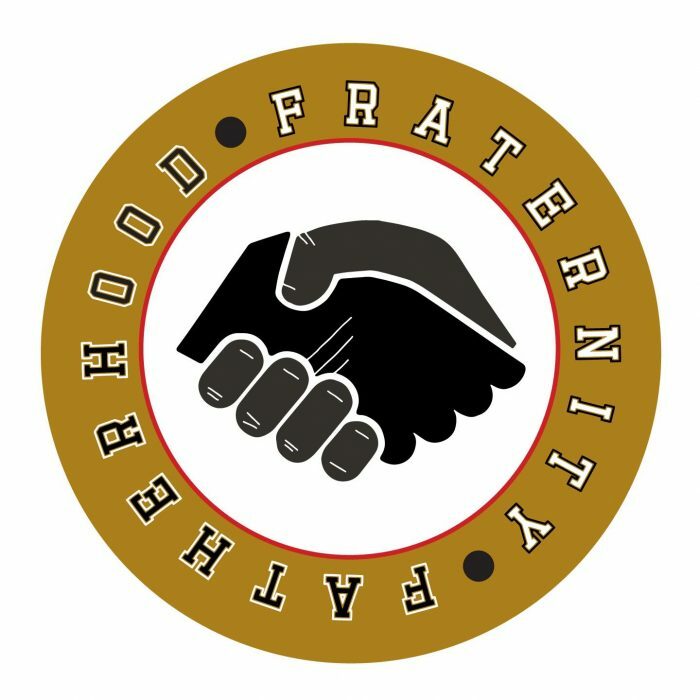 Now we stay in touch as a result of the Fatherhood Fraternity group that he’s leading. So, Darrell O’Neal had the idea of making a safe zone for fathers to talk, share and ask questions, which has turned into The Fatherhood Fraternity. Darrell has created weekly vlogs of his personal journey of being a new father in hopes that those coming behind him with have somewhat of a resource to look at. Each month, a new father is highlighted to show that Fatherhood Fraternity is not just Darrell’s story but all father’s story. Also, there is a Facebook group where a group of fathers of all ages and communities asks questions, share photos, and comment on the latest parenting-related news. All fathers are welcome in this community, and we hope that you will help promote positive images of Fatherhood. Darrell’s ultimate goal is to continue sharing resources with fathers to help strengthen our families, which will strengthen our communities. When we gather together, we bond and look out for each other. We become accountability partners, and that helps makes us better. We look forward to how we will help shape the future, together.